Hope everyone in hurricane Sandy’s path is staying safe, warm, and dry. Now to pears – what a perfect fall fruit. I mostly love their mild, grainy taste and versatility. They are great in sweets, but also work as a special addition in savouries. Right now I’ve got a pear tart going in the oven, but here is another one made earlier this week. Poaching is a cool way to prepare pears, it makes them sweeter and melt-on-your-tongue soft. Poach them in wine, spiced water, or tea, which is what I did here. Rooibos is a South African tea that I’m very fond of, it’s caffeine-free and has a nice, warming taste. And of course autumn is the time to eat all the cinnamon you can handle. I spiced the poaching tea with cinnamon and ginger and let it reduce to later use as a syrup. In a high-speed blender, combine the lemon zest and juice, pear, ginger, maple syrup, and chia seeds, set aside. In a bowl, mix cacao butter with sugar and vanilla, then add the pear mixture to combine. In a separate bowl, combine oat and coconut flours with salt, then mix the wet mixture in to make a dough. Press it into an 8″ diameter tart pan or square pan. Dehydrate at 115F for 6-8 hours, remove from the pan and dehydrate more until dry. Put everything in a large saucepan, bring to a boil. Lower the heat and simmer for 15 minutes. Take pears out, strain the liquid, leaving the ginger pieces and cinnamon stick in. Reduce the poaching liquid for about 30 minutes, until syrupy. In a high speed blender, combine cashews with 2/3 cup of nut milk, 1/4 cup agave, and half of the coconut oil until smooth. Set aside, don’t wash your blender. Blend 1 cup of nut milk with the Irish moss, coconut sugar, spices, poaching syrup, and the remaining half of coconut oil. Pour into a large bowl, fold in the cashew mixture, and mix well to incorporate. Fill the crust, let cool in the refrigerator to set. Top with 4 pear halves. Use the rest as a pudding topped with the remaining pears, sprinkled with the poaching syrup and toasted hazelnuts if you wish. This looks like an amazing autumn-inspired recipe. 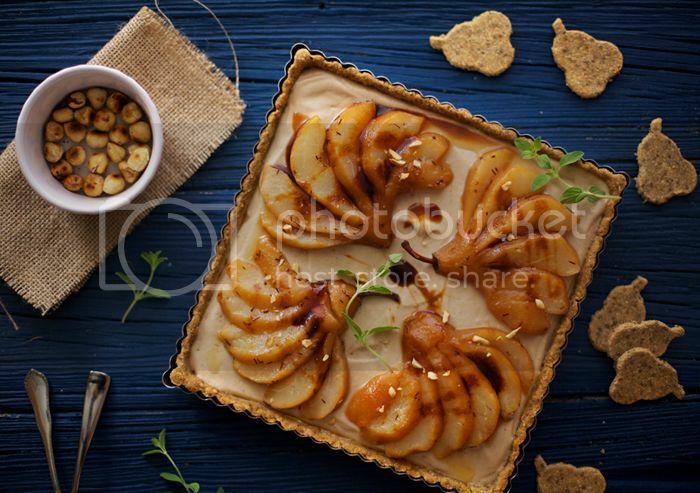 I love rooibos and combined with poached pears on a delicious tart sound divine! Woooohoop! What a stunner! I see you have made yourself a new tabletop;) Perfect beside those delicate gorgeous tarts! I will definitely be making this in the near future! 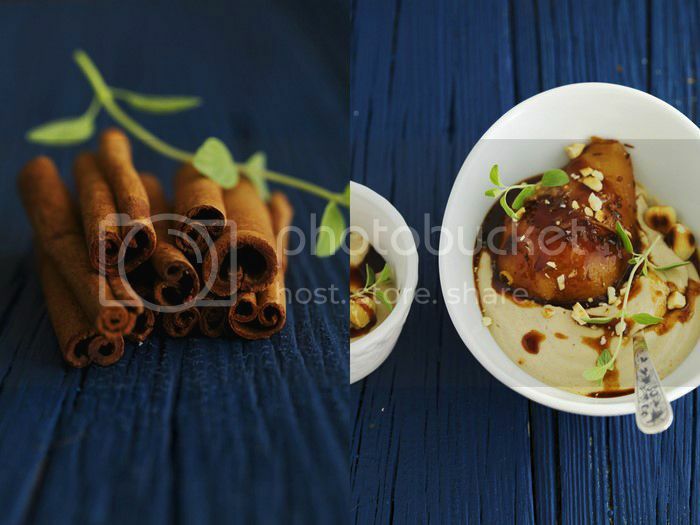 I love rooibos, poached pears and autumn spices. This tart looks irresistible. You are absolutely incredible Goubka. Just when i think you’ve made the most uniquely amazing recipe i’ve ever seen, the next recipe is a thousand times more creative !! What a delicious recipe, if only I had some coconut sugar on hand! I might Amazon buy it just to make this sweet fella! What a gorgeous tart! 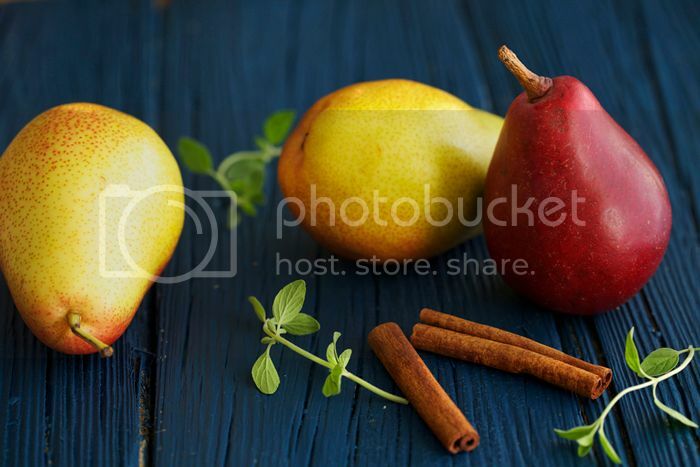 The pairing of rooibos and pears sounds delicious, and that filling looks absolutely divine. Fantastic recipe! Can’t wait to bake ot! This looks like an amazing autmun-inspired recipe. 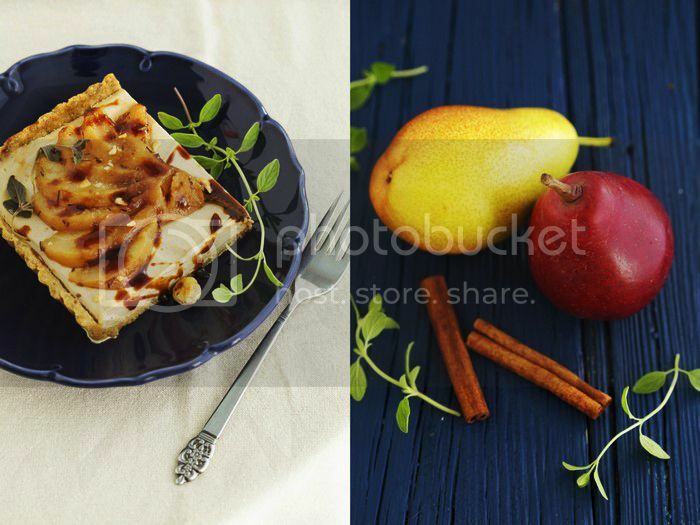 I love rooibos and combined with poached pears on a delicious tart sound divine!Beautiful pictures as always! I’m in love with your blog and this tart is so beautiful. I just found you via FoodBuzz and I am SO GLAD I did. LOVE your photography and recipes! Hello! I will be looking forward to visit your page again and for your other posts as well. Thank you for sharing your thoughts about powder mixers in your area. I am glad to stop by your site and know more about powder mixers. Keep it up! This is a good read. Flow numbers for impellers have been published by the North American Mixing Forum, Post Mixing, and Fusion Fluid Equipment. Union Standard Equipment has a tremendous selection of powder mixers, ribbon blenders, and more. We carry machines made by Chamundra, Gemco, Patterson Kelley, Sprout, Stokes and more. All the beautiful images are missing from this and other old posts. I love your blog and came back to this amazing recipe.